Can You Have Neuropathy Without Having Diabetes? Answering this question is quite easy. Yes, you can have neuropathy without having diabetes. In fact, the list of potential causes is very long. 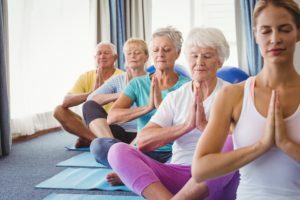 Diabetes is the most common cause, however, because it can cause serious damage to the nerves in the body’s extremities, especially the feet and hands. In fact, the condition many people talk about (and suffer from, unfortunately) is called peripheral neuropathy. The word “peripheral” refers to the edges of the body, such as feet, lower legs, hands and wrists. Diabetes is one cause, along with alcoholism, deficiency in vitamin B12, thyroid problems, protein disorders, kidney disease, rheumatoid arthritis, poisoning from heavy metals or other toxins, diseases of the autoimmune system etc. Neuropathy is a nerve disease, with diabetic neuropathy being one specific type. Inflammation can cause the problem, along with such diseases as shingles. Some people find temporary relief from placing an ice pack on the affected area, but as you might imagine, this relief only lasts a short time. You should probably take more long-lasting steps to deal with your nerve pain. Learn more by visiting the website The Neuropathy Solution. This solution is a proven, self-treatment you can use without drugs or surgery. 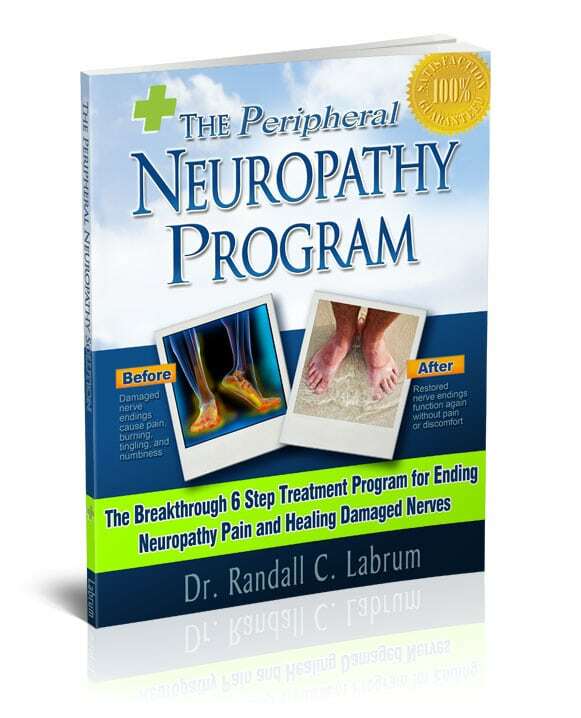 ​Cure Chronic Peripheral Neuropathy & Diabetic Nerve Pain Now! This is when the doctor tells them there are dozens of other causes for nerve pain. A swollen ankle may not be neuropathy, because this condition usually involves skin or surface pain, including the burning or stabbing sensations mentioned. Swelling may occur but that’s not the reason to immediately suspect neuropathy. For example, one individual found the cause to be the chemotherapy she had been through as a cancer treatment. This is not uncommon. Medical histories and separate studies have shown neuropathy is connected to the tobacco-smoking habit. As mentioned, neuropathy is a disease of the nerves and regular tobacco use can cause damage to the nerves in the extremities. If you’re a smoker, and you have started to experience tingling and numbness in your toes or fingertips, you may want to give serious thought to quitting the tobacco habit. There’s no guarantee this will end the tingling sensation. But it might help not only that but could prevent future pain and more serious health problems. Swelling from an injury might accompany nerve damage, since injuries are definitely a potential cause of neuropathy. It’s essential for individuals to learn more, from reliable sources, if they experience the sensations and pain described. It might be wise at this point to look a bit more closely at possible causes for neuropathy, nerve damage and nerve pain. 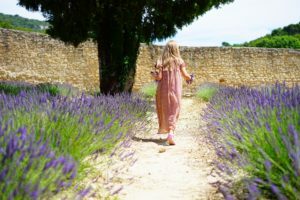 Some people report a burning sensation, tingling, even pain in feet and legs, yet they don’t take any steps to find the cause and get some sort of treatment started. 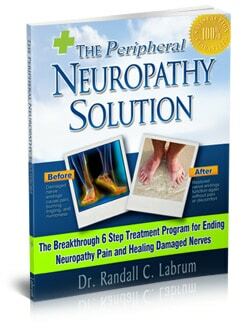 Learn more by visiting the website The Neuropathy Solution, click here for further information. 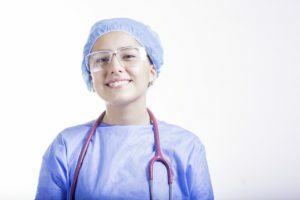 This self-treatment does not involve drugs or surgery. Chronic alcohol use, and the consistent use of some prescription drugs, can be root causes of nerve damage. 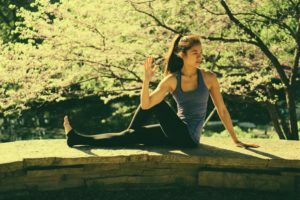 You can do quite a bit in these situations, though making lifestyle changes can sometimes be extremely difficult. If you have been in a situation exposing, you to such heavy metals as mercury you could also develop neuropathy. Some individuals have found a medical condition like thyroid problems ultimately leads to nerve pain or damage. 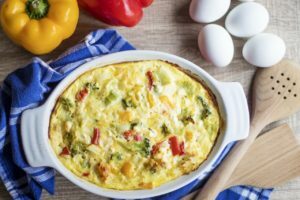 Eating properly can be a very important way to treat current neuropathy issues and can help you avoid future problems. Vitamin deficiencies can lead to nerve damage, another source of the problem you can deal with by making dietary and lifestyle changes. There are hereditary diseases that can lead to neuropathy as well, though these may have to be diagnosed by a doctor. In summary, diabetes is just one possible cause of this condition. Be an educated consumer and learn more about self-help treatment and healthy living, to avoid nerve pain and damage. This is a special treat. Here are 5 unexpected false facts about neuropathy. Read the false facts about the causes and treatment procedures of neuropathy your doctor mistakenly promotes. Get them now! Is Nerve Damage from Diabetes Reversible? Neuropathy and Diabetes Specialist Can Peripheral Neuropathy Be Reversed? (New Insights) Can Neuropathy Go Away? Can someone have long term nerve damage/ neuropathy from a torn muscle? In July of ’11 I had two back to back cardiac arrests and of course an emergency quad bypass. One of the first memories I have after coming out of all the drugs they had me on to keep me calm and quiet physically, was an outrageously bad pain in my feet. It was so bad I couldn’t even stand the touch of the bed sheet on either foot. I’m NOT diabetic(I’ve been continuously tested every year since then and still no diabetes). Out of all the Dr.s I have, none so far has come up with any idea what happened to cause it and now going on 9 years later still have it. Any ideas because it’s literally killing me when they give me some very strong pain meds to take every four hours and it still doesn’t relieve the pain, especially the spikes that go OFF the chart of 1-10 when I deal with a life of the pain as a 10 every day as is. I remember that Dr. told me to get my legal affairs in order since I most likely wouldn’t see the end of ’13 and it’s now officially Spring of ’19. I SO wish he would’ve been right, but there’s more than just the neuropathy. I still have the heart issues, PAD, COPD, tremors of some unknown source or cause to the point I can no longer write, draw, sculpt, make my own home made meals (I’d sorta like to keep my fingers….I’m sorta attached to ’em! ), I NEVER have any energy, I dropped over 60lbs in about a year but none of my Dr.s seem alarmed. I don’t know what’s going on with me, but I know it’s not fun and for others with just the neuropathy alone, you have my sympathy. I just wish I had a cure. There is no quality of life for me anymore at all but I’m NOT suicidal. Too chicken %hit to try I guess. I just take pills everyday and nothing gets better with Dr.s spread out over three counties. I guess the upside, if there is one, is that it gets me out of the house for appointments, which are many. My feet and hands were frostbitten in Korea in 1954-55. I have severe Peripheral Neuropathy (diagnosed by Neurologist) Could there be a cause relationship from this damage many yeas ago? I am not diabetic have not taken drugs that have been implemented, Looking forwarded to your opinion. 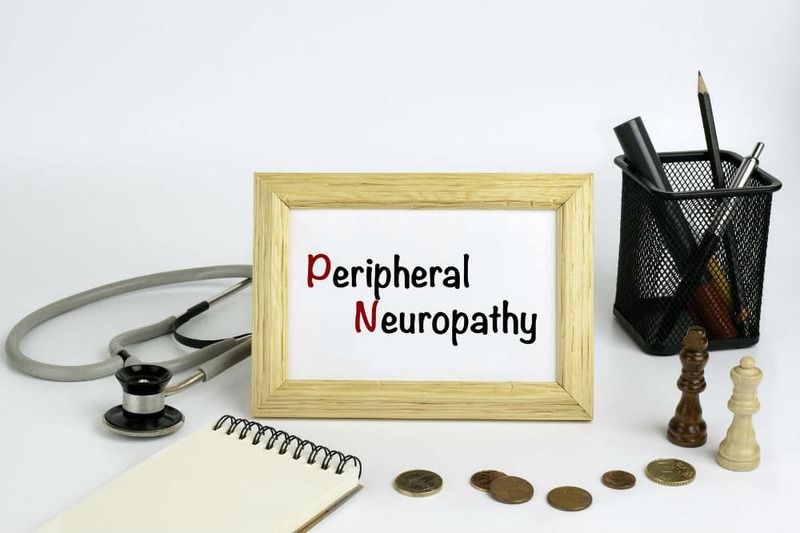 What Are the Causes of Peripheral Neuropathy? 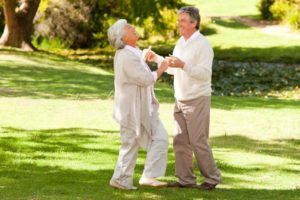 How Long Does It Take for Sciatica to Go Away? 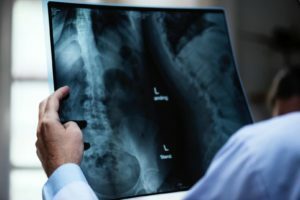 How Does a Doctor Diagnose Sciatica? Some recommended products may use affiliate links. neuropathyprogram.com confirms that by filling out our Contact form your personal data will not be used for any commercial means, sold, transferred or given to any party, also in case of the business transfer. 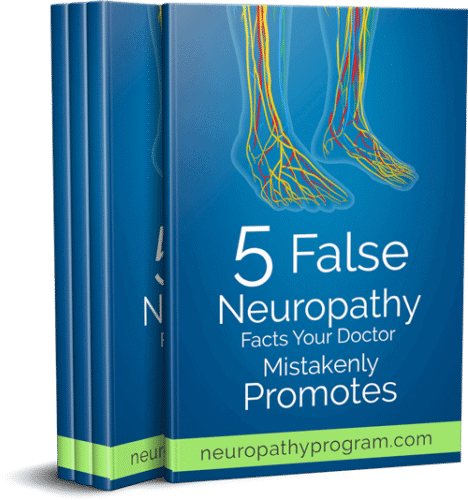 Learn the 5 False Neuropathy Facts. Sign up today and get your exclusive eBook for free.